All of our favorite superheroes follow the same basic formula. First, a character is either born with superpowers or stumbles upon them, via the nearest genetically altered spider or pool of toxic waste. Second, they use their abilities to save the world, or the city, or maybe even just that little old granny down the street. But a superhero for animals? When I first brought up the idea, people thought I was talking about a children's book. (They were picturing a caped hero who saves lost puppies and kittens, I guess.) The truth is, animal rights issues are far from children's material. Whether we're talking about domestic animals suffering from abuse, dolphins dying in fishing nets, or animals being poached from the wild, one thing is clear to me. So I created Nanda, a teenager with a unique connection to animals who's fighting in their corner. Although when she gets mixed up in an underground smuggling op, she gets in way over her head. 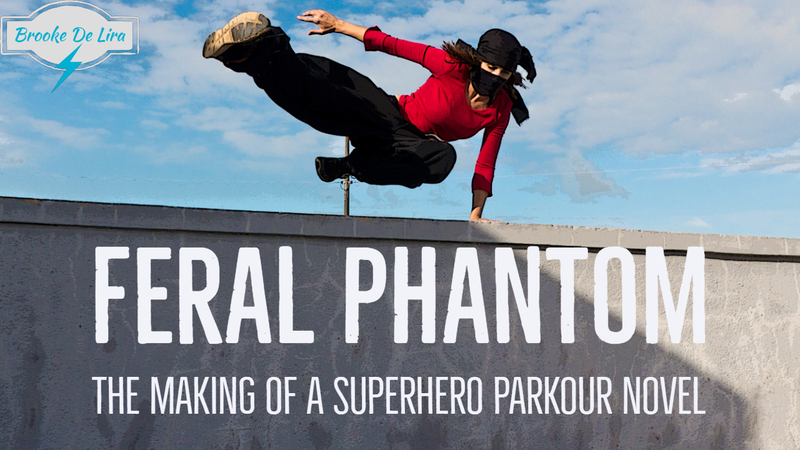 From urban streets to school gyms (and countless Hollywood films), parkour is become a pervasive part of our culture. 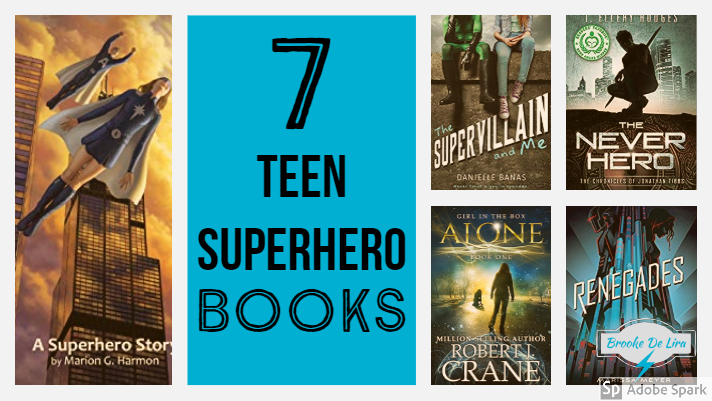 Teenagers are by far the biggest demographic practicing andinterested in parkour worldwide, so it only makes sense that it finds its way into YA fiction. I've been training parkour for six years, but I still find it a tough discipline to bring to the page. Like I mentioned on my parkour blog Rising Traceuse, parkour's core appeal is visual. That's why I wrote a bare-bones description of movements such as dash vaults and tic-tacs while placing a heavier focus on the sensations Nanda feels when climbing walls and vaulting obstacles. This is a story of self-discovery and justice. Nanda struggles as the directions of her moral compass are tested, and through her powers, she must come to terms with a new side of herself she doesn't understand. All while fighting a gritty, street-level battle of good versus evil. When 17-year-old Nanda wakes up on a dark hillside with the past three days wiped from her memory, she’s shocked to find her average parkour skills have evolved. This is the new Nanda, and she can leap over Los Angeles’ rooftops like an urban ninja. Her gravity-defying transformation just might be the key to finally saving the animals who call to her—cries for help only she can sense. But from the shadows, a new danger emerges. Her hard-headed heroics bring Nanda face-to-face with The Trade, a wildlife trafficking empire that hides a menacing secret. Governed by a cryptic leader, the underground operation smuggles the world’s most endangered animals, condemning them to a life of imprisonment—or worse. Only Nanda can dive into the criminal underworld to free the captive animals before it’s too late. But to finally answer their call, this super-powered teen must prepare to lose much more than just her secrecy.